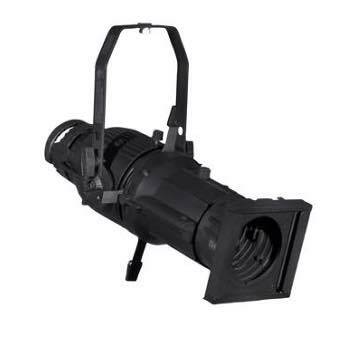 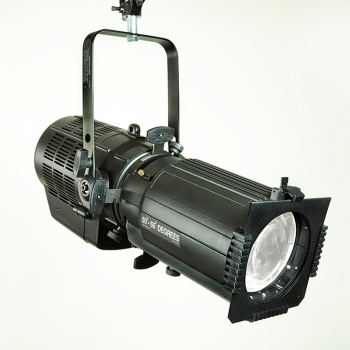 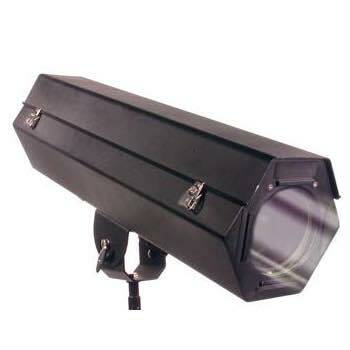 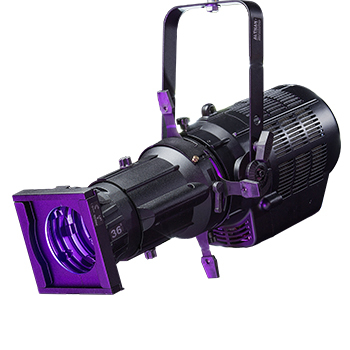 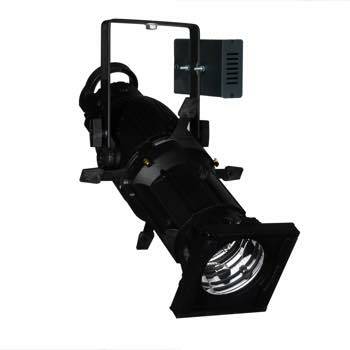 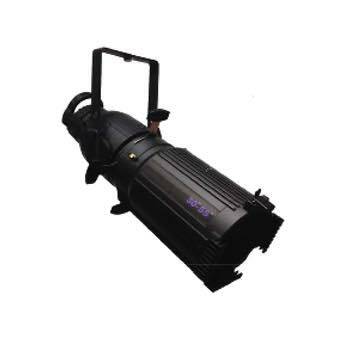 Altman’s legendary ellipsoidal spotlights produce a high intensity sharp or soft edged beam. 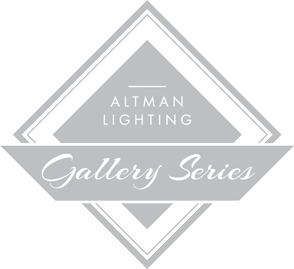 While primarily designed for theatre and studio applications, Altman’s ellipsoidals are also useful in displays, show windows, museums and nightclubs where precision controlled accenting is desirable. 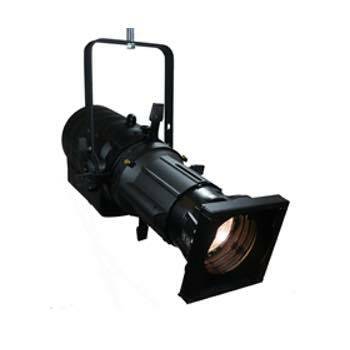 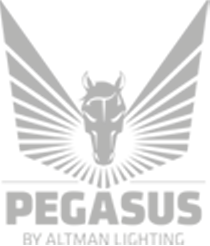 Ellipsoidals are the primary instrument for pattern projections.